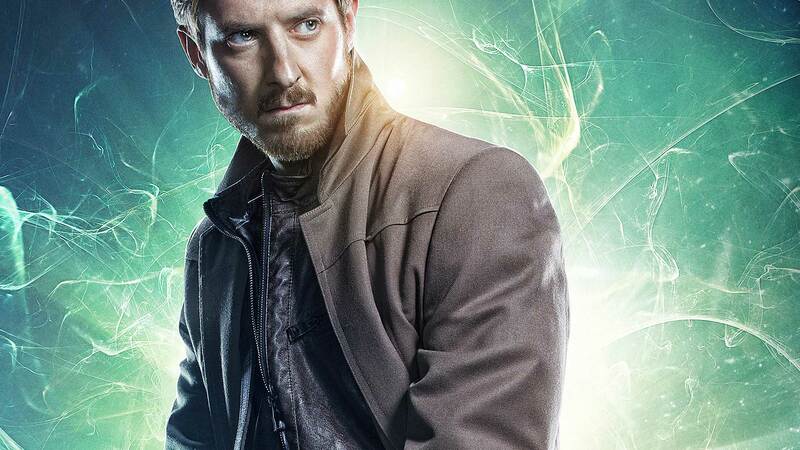 Arthur Darvill as Rip Hunter on DC's Legends of Tomorrow. When time itself is in danger, it takes a master to save it. Enter Rip Hunter. He’s part of the legion of Time Masters that patrol and protect the timestream from those who would warp or change history to their benefit, while also guarding the secrets of the Multiverse. 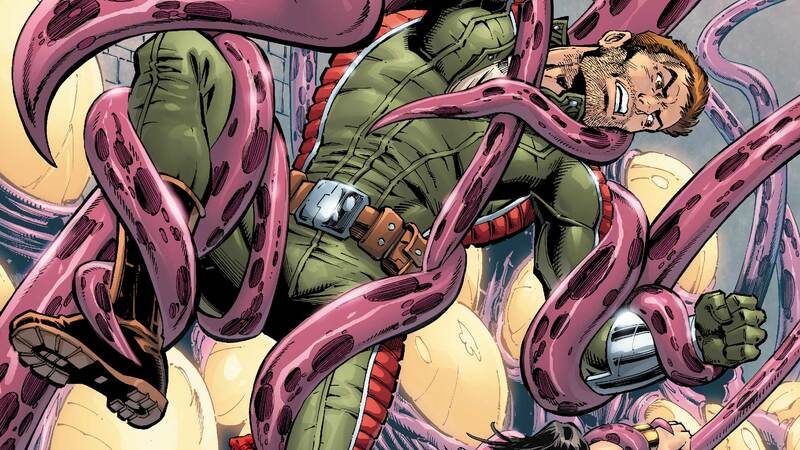 Little is known about the origins of Rip Hunter, a time traveler from the distant future who appears during major events and works behind the scenes to ensure the safety of the space-time continuum. 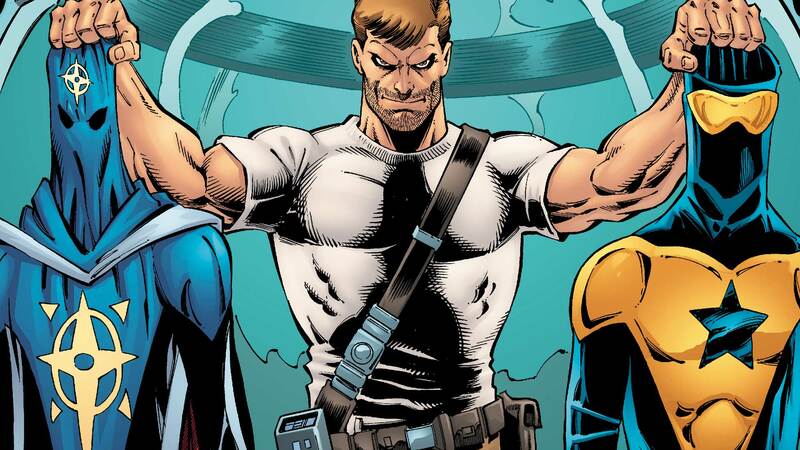 Throughout time, this enigmatic hero has teamed up with numerous members of the DC Universe—including the Justice League—in order to fix and maintain critical points in history. The creator of the Time Sphere, which allows its user to travel to and from any point in time, Hunter possesses a genius-level intellect and fighting skills from every era of history. However, Hunter's greatest asset remains his knowledge of historical events and their importance. He also keeps his real name and origin a mystery: the less known about him, the less likely another, more malevolent time traveler can go back in time and kill Hunter as a baby. As such, Hunter works just as hard to keep his true identity a secret as he does preserving time, our most precious resource.